Everyone knows that the more information you have about a particular thing, the better decisions you’ll be able to make, and that is just as true with carpet shopping. It may even be truer in relation to your flooring, since it makes such a huge impact on your everyday life. 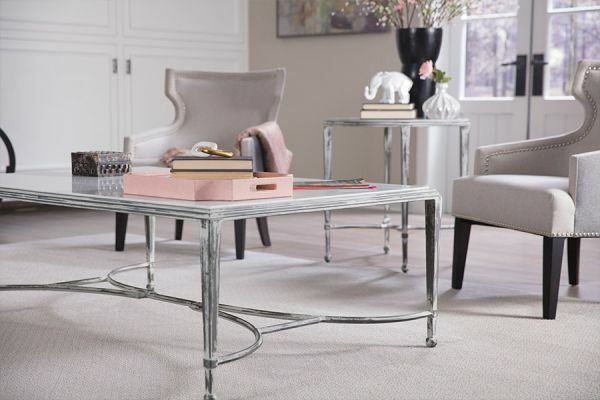 In fact, shopping for the perfect carpet comes down to being able to put together the right characteristics for your specific needs and space. If the carpet doesn’t fit those necessary components, you are not going to be happy with the end result. It certainly isn’t like you can just have it removed and try again! 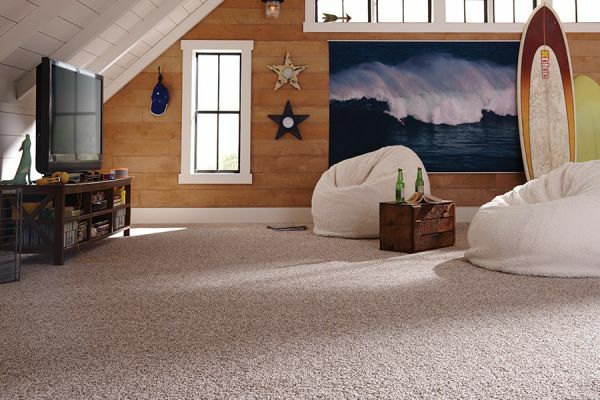 First American Carpet & Floors is happy to be able to assist customers in finding the perfect carpet for their homes. In fact, we try to go above and beyond for every single one. We proudly service the areas of Stafford, Triangle, Fredericksburg, Lorton, Manassas, Woodbridge, Lorton, Dumfries, and Lakeridge. We invite you to stop by either of our showrooms, located in Woodbridge and Stafford, VA, to speak with a flooring professional and to see our full line of flooring. 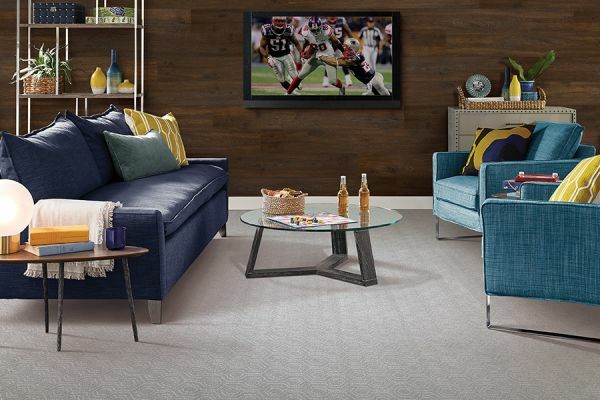 Doing just a bit of research can make a world of difference when it comes to carpet. Learn about the different fibers, how they react to the type of traffic that will be common in your homes, and how well they stand up under everyday wear and tear. It’s a fact that some fibers outperform others in certain areas. 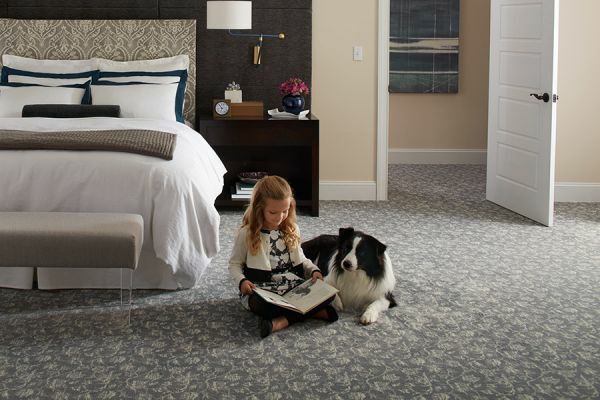 You’ll also want to make sure to take a few samples of your favorite carpet home with you. The colors might look drastically different in your home than they did in the store. This is because the color can react differently under different lights. Since it’s a pretty sure bet that your home’s lighting is nothing like that in the store, there will be at least some variation. You don’t want to pick a carpet you think is going to look amazing only to find the color has changed once it’s installed. Make sure you measure your spaces well. This is one way to get the very best estimate while shopping, and something that your flooring professional will need to know in order to suggest the best sizes. Larger rooms may contain a carpet seam, and the specific measurements can help to decide the best placement for those.